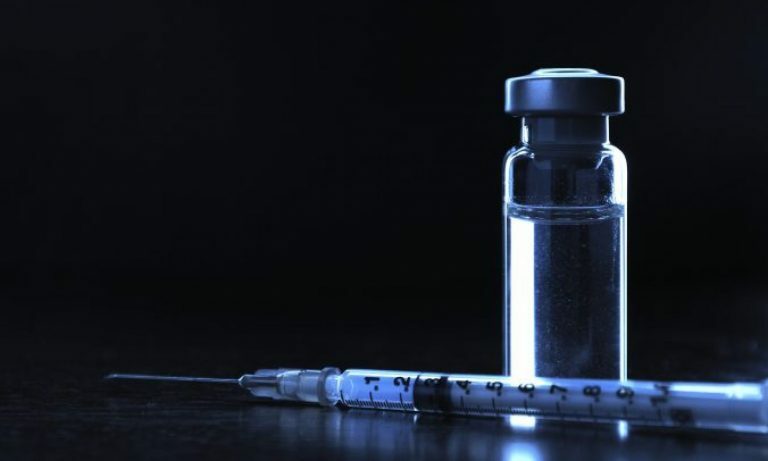 According to a recent article in the Arizona Republic, the Arizona Senate’s Health and Human Services Committee has cleared a bill, SB 1108, that would allow parents, whose children aren’t fully immunized, an exemption to still get licensed to be allowed to care for foster children. There is an identical bill in the Arizona House, HB 2348, that is being heard in the House Reform and Human Services Committee. Both proposed laws would eliminate any liability for the foster parents. But wait! What would happen if these foster parents’ non-immunized children infected foster children who were not properly immunized? Or babies who are too young to be vaccinated, and who are protected from diseases like pertussis through cocooning, which is the strategy of protecting the baby from these diseases by vaccinating those individuals who are in close contact with them. Am I missing something? Are we putting innocent children, those who are placed in the foster care system because of any number of problems, almost always not of their own fault, in harm’s way just to placate the antivaccination true believers? Even those parents whose children are exempt from vaccination for medical reasons do not have some inalienable right to caring for foster children, no matter how wonderful of parents they may be. I am empathetic to these parents who cannot vaccinate their children because of some medical reason (which is very rare), and who are willing to be foster parents, but why risk passing a disease to the foster child? As I’ve said before, philosophical exemptions should be ended, they are being abused by individuals who are clueless about what vaccines do or don’t do. 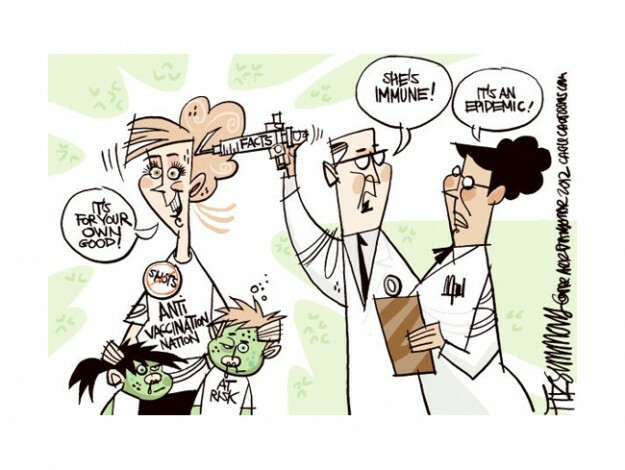 Religious exemptions should be ended, since there are but a handful of mainstream religions that are opposed to vaccinations. Vaccine exemptions are merely a method for vaccine denialists to get their way to not vaccinate their children using their misguided anti-science beliefs, and in the case of this law in Arizona, potentially harming innocent foster children. Well, Arizona seems to love crazy laws.